39 archives found in "Luncheon"
Home / Event / Archive by category "Luncheon"
REGISTER NOW for the August CommunityCation Luncheon! REGISTRATION OPEN for the August CommunityCation Luncheon! 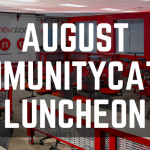 Join us for our August CommunityCation Luncheon! 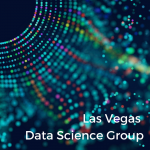 Last chance to register for the June CommunityCation Luncheon! 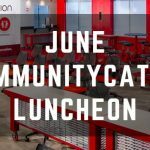 Don’t miss the June CommunityCation Luncheon Next Week! Registration OPEN for the June CommunityCation Luncheon!